We have worked very closely with the department of Public Health, Seattle & King County, to investigate four E. Coli incidents occurring between April 24 through April 26, 2018 related to a pesto sauce originating from a trusted outside vendor. Our first concern is for the health and safety of our customers and we take these incidents extremely seriously. 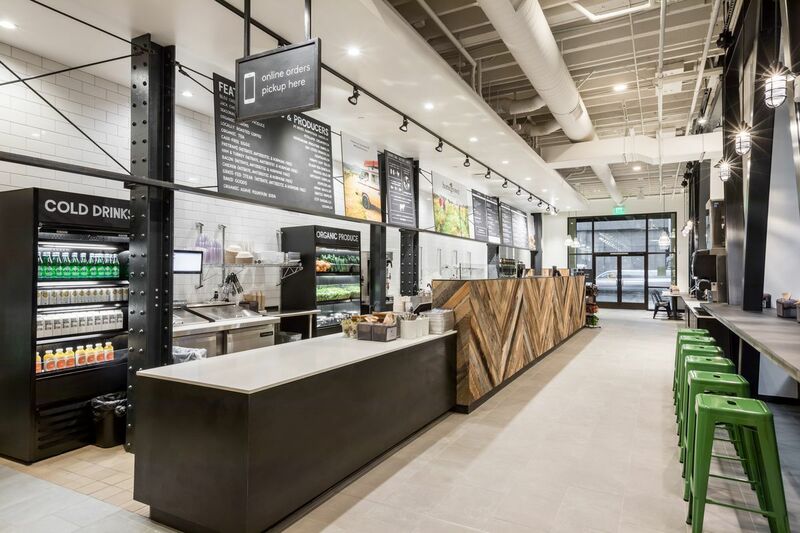 They occurred at our Redmond, Kirkland and South Lake Union stores in Washington State. We are taking aggressive action to ensure these are isolated incidents. Specifically, we removed the sauce from our stores as soon as we were notified of the incidents, and we are working closely with all vendors in our supply chain to ensure that all potential food safety risks are eliminated. We are confident the issue has been contained and we are taking every measure to maintain the highest food safety standards across all our stores and vendors. We are very grateful for the cooperation of Public Health SKC officials for their rapid recognition that this outbreak originated with one of our outside vendors and not in our stores. They have inspected our stores and processes and certified us to continue operating. We deeply value the trust of our customers and are committed to doing everything possible to continue to earn it every day. Please do not hesitate to contact us at community@eathomegrown.com with any questions or concerns.